The most valuable asset in business is a solid and professional team that can “move mountains” and lead the company to success, but at the same time it’s the notorious “human factor” - a potential source of various problems. What can be done with this? Where it is possible, Western companies introduce advanced technologies and automated production and management systems, reduce dependence from the human factor, cut back staff ... But it is impossible to automate everything and cut back all staff. Is there any other way out? How to reduce risks and avoid losses? Personnel certification reduces the risks associated with human factors. One of the mechanisms is personnel certification. The practice of certification and qualification obtaining of specialists in areas where the risks are very high is well known. For example, accountants, financial auditors, risk managers, auditors for management systems, as well as such working professions as welders, slingers and others. The cost of training and certification of employees for the employer in fact are investments that will increase your confidence in the future of your company and very quickly compensated through a more qualified approach of employees to the performance of work tasks and readiness to respond correctly and in a timely manner to problem situations. Quality Management Center is an authorized training partner of PECB Group Inc. (Canada), delivers Internationally accredited qualification programs for various international standards: ISO 9001 (Quality), ISO 14001 (Ecology), ISO 22000 (Food Security), ISO 22301 (Business Continuity), ISO 27001 (Information Security), ISO 31000 ( Risk management), ISO 45001 (Health and Safety) and others - more than 30 programs. 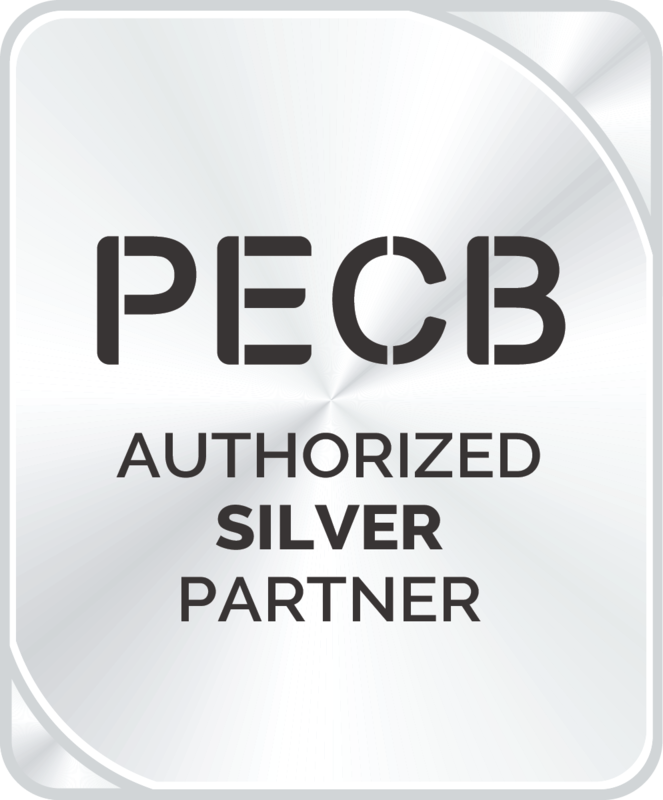 PECB programs include certification schemes that consist of an accredited training course, a certification exam and a qualification certificate issued on the basis of an assessment of your experience after successfully passing the exam. Thanks to our Center participation in PECB programs is available in Russian. Maintenance of certification through ongoing training contributes to the improvement of knowledge and skills of a specialist in its field.